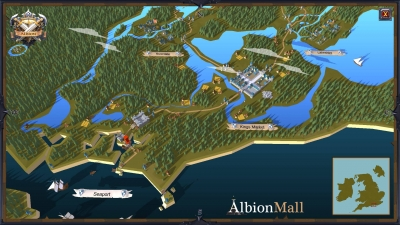 While we love how you guys keep coming back to us here at AlbionMall.com to buy Albion Silver we also love to give some hints and tips about the game as well. 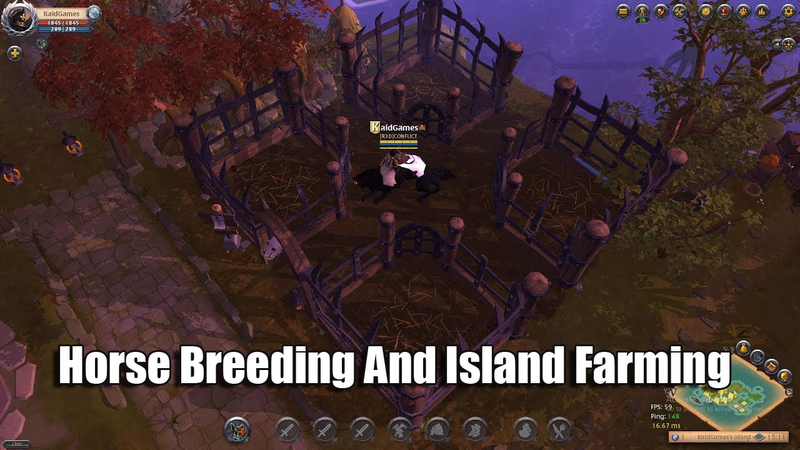 Today we are taking things back to basics as we give the information you need to start farming and breeding. 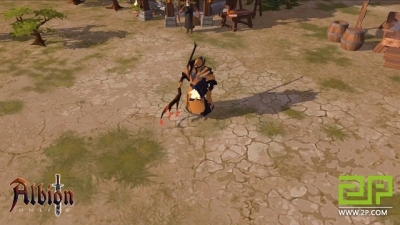 Both of these are a great way to make some very nice money in Albion Online so they are skills new players have to master. 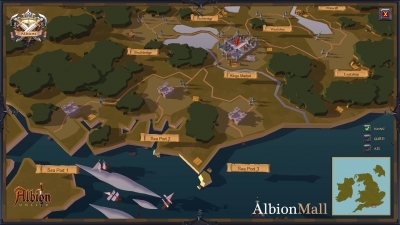 See how easy it is to farm in Albion Online? It is a very simple skill and once you get a bigger island you can really start to plant a ton of different stuff. Step 4: Feed them with food, carrots or whatever you want. Step 7: Each animal has a different thing you can do with it. 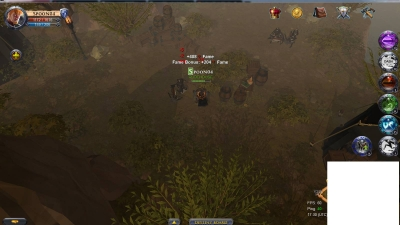 Horse and ox can be used as mounts, whereas things like cows and chickens can be eaten. 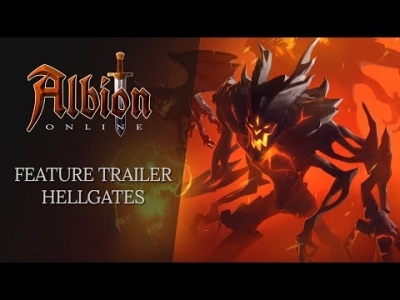 Just like farming, breeding and making mounts and animals for food is very simple and a skill that will serve you very well as you continue your Albion Online journey! 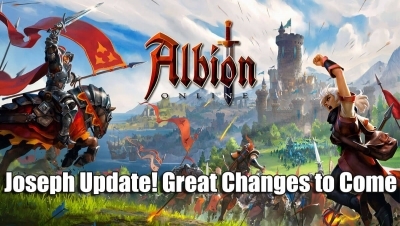 If you need any help, keep checking our blog posts and be sure to take advantage of our Cheap Albion Online Silver. 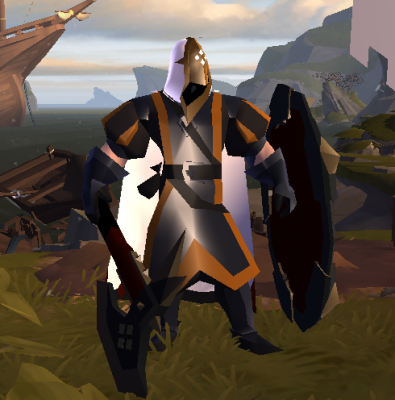 More Guilds would force more combat between more players as a whole across the whole game.